This site was designed to help church leaders in their quest to find good church accounting software (also known as church financial software). The truth is that churches are different than businesses and their accounting is a bit different too. Churches are considered a special type of not-for-profit or nonprofit organizations. They have special accounting requirements and therefore need specific accounting software designed especially for churches. 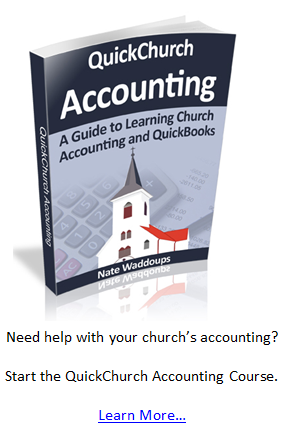 What makes church accounting so different? Well the main difference is fund accounting. When money is donated or given to a church, the church needs to keep track of it a bit differently than a business would. First of all, a church needs to keep track of member donations for tax purposes. In addition, churches need to keep track of the type of donations in different “funds” or accounts. For example a member may specify that a certain donation is supposed to be used for a specific purpose (this could be for a new church, for missionary purposes, or for an upcoming service project). The church accountants and leaders have to keep track of where the money will be going (to do this, they use funds). Interestingly enough many people don’t know that the most popular church accounting software is QuickBooks. Most new church accountants have heard of QuickBooks before, but they don’t know that Intuit (the makers of QuickBooks) makes a special nonprofit version that works great for churches. You can read more about it in my QuickBooks for Churches review. Some people don’t really see a difference between accounting software for churches and church management software. At first, I didn’t really see a difference either, but now that I’ve been writing about and reviewing this software for several years I see some key differences. Management software is designed to manage information about your members. For example you may want to know membership attendance for religious meetings. You’ll probably also need to track personal contact information for each of your members. Sure you could probably keep all of this information in a spreadsheet, but there is software out there that will do all of the hard work for you. 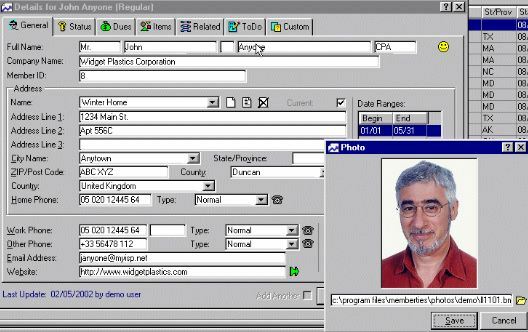 Most software will allow church leaders to have a picture of the individual along with all the pertinent information all on one screen. 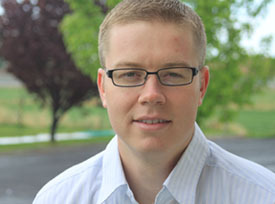 This software can make being a church leader much more manageable. The old saying goes that “there is no such thing as a free lunch.” Well that’s only partially true. The truth is there are some free church accounting software packages available. However, they aren’t as sophisticated or user-friendly as the software that you can purchase. In addition, they may not have all the requirements to meet your needs.